Our office staff includes long-time residents of Nicholasville. Just like you, we understand that busy lifestyles and packed schedules can often interfere with regular dental checkups, as well as restorative and cosmetic dental procedures. Because of this, we have committed ourselves to providing a comfortable and convenient dental environment, as well as scheduling practices that are designed to fit into your active lifestyle. You can schedule an appointment with us by calling Phone: (859) 881-8632. Conveniently located at 100 Lake Street, Nicholasville, KY 40356, just off Main Street across from Pizza Hut. You can easily arrive at our office by car, or the Jessamine County public bus. We are also within walking distance of several subdivisions. Street parking is generally available, as well as parking between Turning Point Church and the police station. Our premier downtown Nicholasville location makes our office highly accessible! Open Tuesday through Friday at 9 AM to 5 PM with the last appointment scheduled at 4 PM. An in house orthodontist, Dr. Mike Child, schedules appointments at Jessamine Dental on Mondays. Orthodontic appointments can be made by calling 859-276-4449.
over the weekend or after regular business hours, a message can be left. The answering system can be checked remotely by Dr. Wilson. 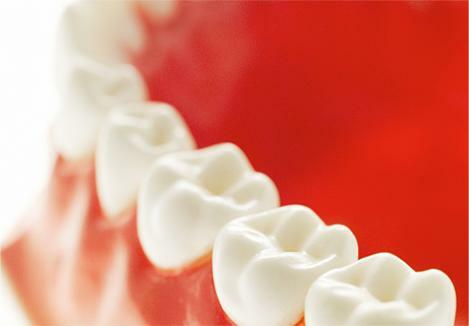 Emergency dental problems are handled in house with the same precision and care as our scheduled appointments. Please understand that some dental emergencies may require a referral to a specialist, for your best treatment, in the case of severe swelling due to a longstanding infection. Walk-ins are welcome Tuesday through Friday 9 AM to 4 PM."